The absorption rate looks good for a seller BUT BEWARE. 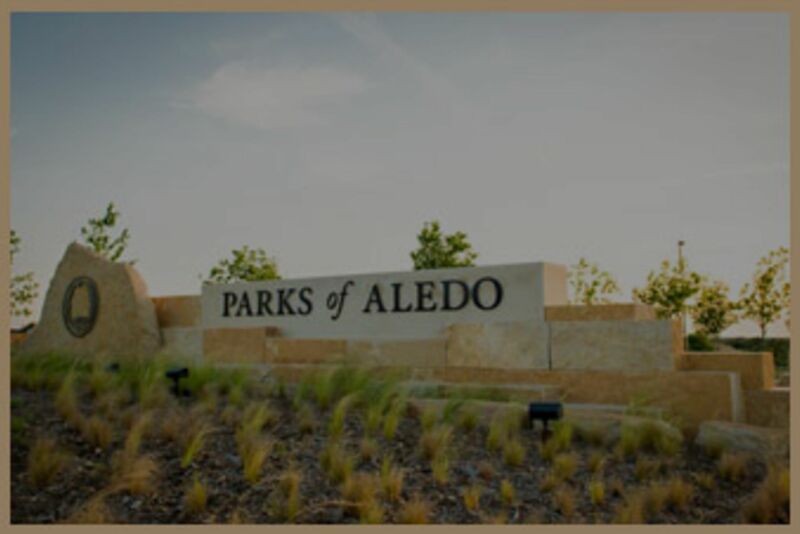 The Aledo market is not as active in the Fall and Winter. Prime season is Spring and early Summer which is why you see more homes on the market at those times. There is only one home under contract right now. . . And it is a contingency on the sale of the buyer’s home. That tells me, that regardless of absorption rate – THIS IS A GREAT TIME TO BUY IN ALEDO!